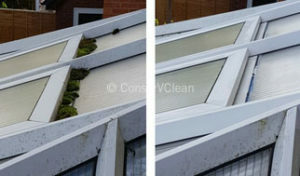 Does your conservatory need a professional clean? 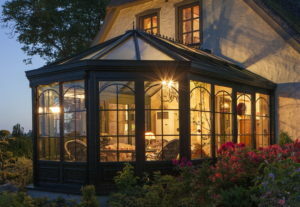 A conservatory is an excellent investment, increasing the value of your property far above the original cost, when looked after properly and professionally cleaned. 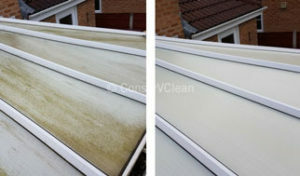 This doesn't have to be done very often, but if you give it some TLC every couple of years, you will reap the benefits of a conservatory that is cleaned to look like new, and that does not suffer ill effects of weather and neglect. Our conservatory cleaning service will ensure that your investment will last for years, avoiding problems such as wet weather, bird droppings and algae that can all contribute to the fast decay of a conservatory. 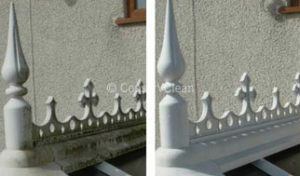 Based from Workington, we clean conservatories all over the county of Cumbria, South of Scotland and Northern England. Here are just a couple of examples of the difference that we make to your conservatory or glasshouse when we spend hours professionally cleaning every element. Unless you have used our services before (in which case you will already know!) 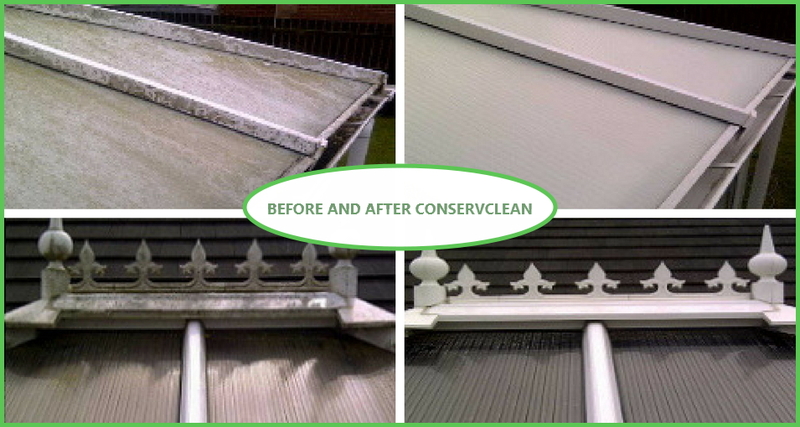 you won’t believe the difference in the look of your conservatory once it has been cleaned thoroughly, and fit for you to enjoy to the full once more. Contact Michael on landline: 01900 871808, mobile: 07821 909772 or email him here.